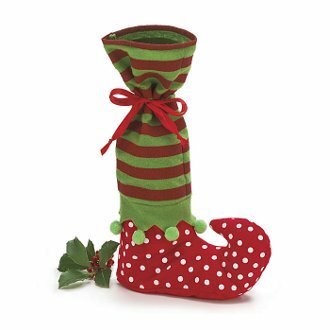 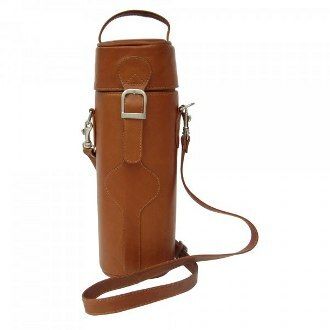 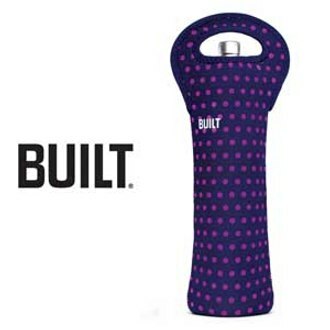 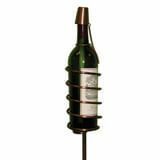 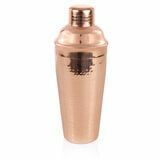 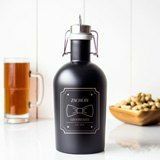 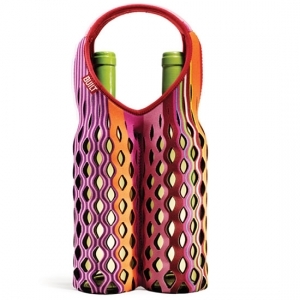 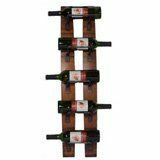 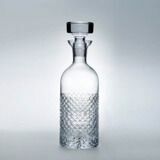 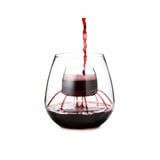 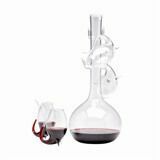 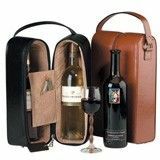 The perfect gift or best disguise for your specialty drinks, wine bottle carriers can spice up a room or even just become a convenient place to put your wine and accessories. 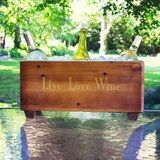 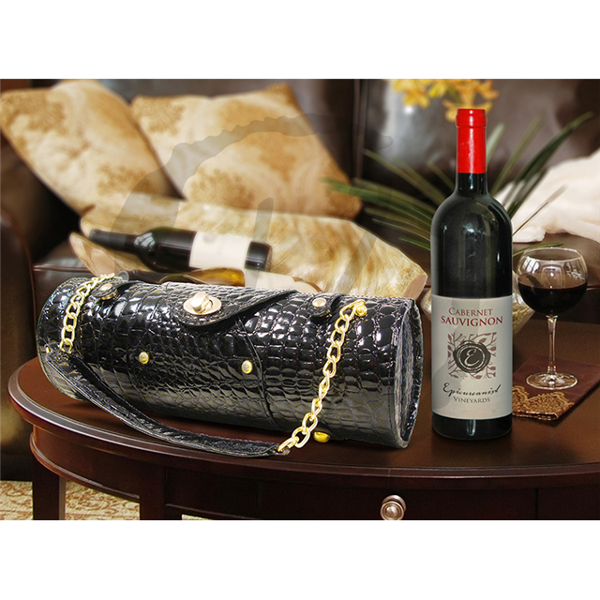 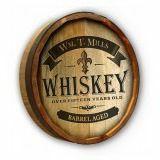 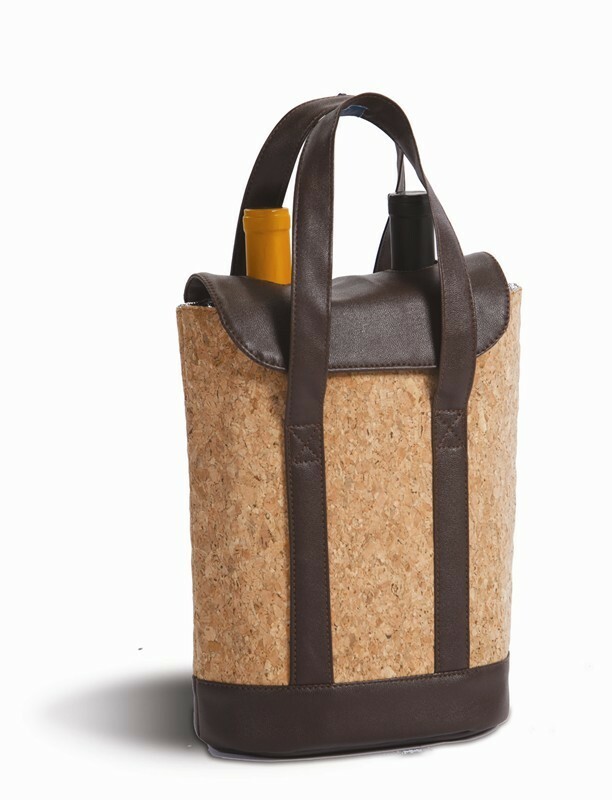 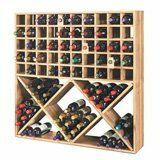 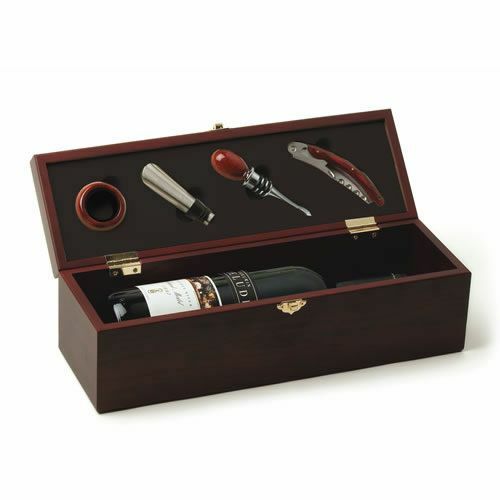 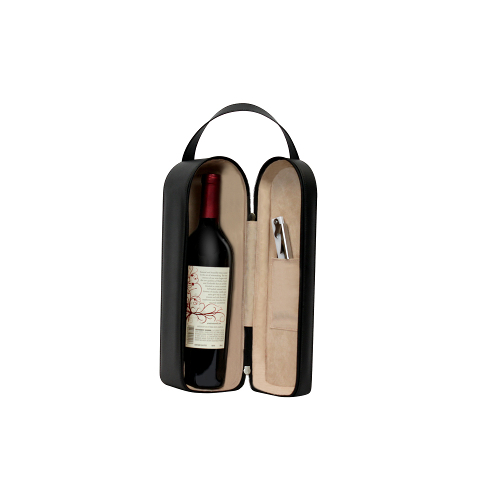 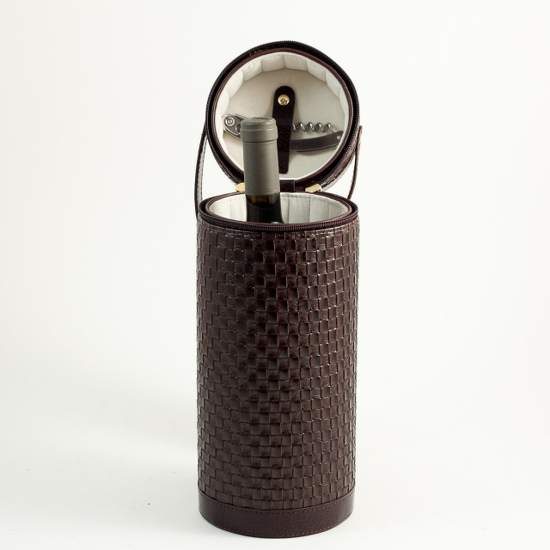 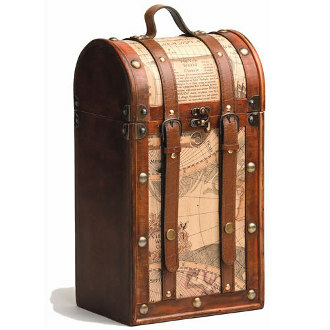 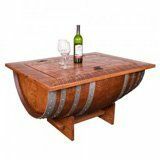 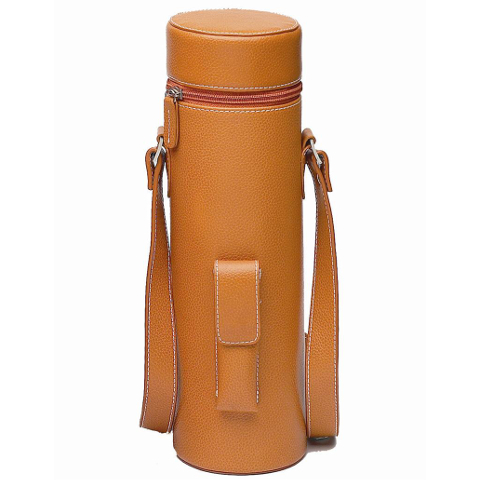 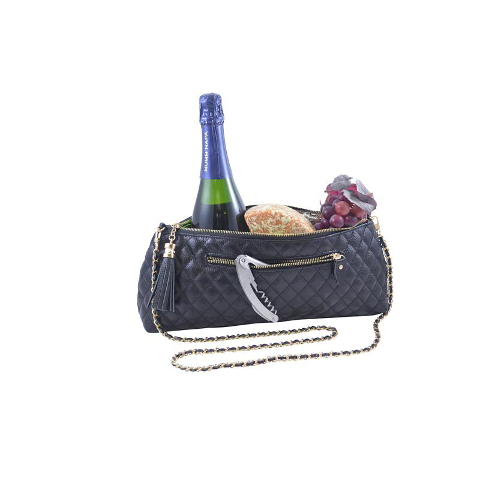 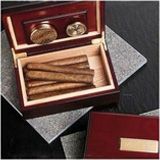 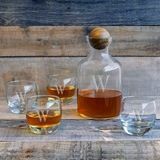 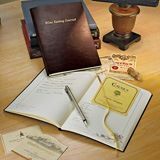 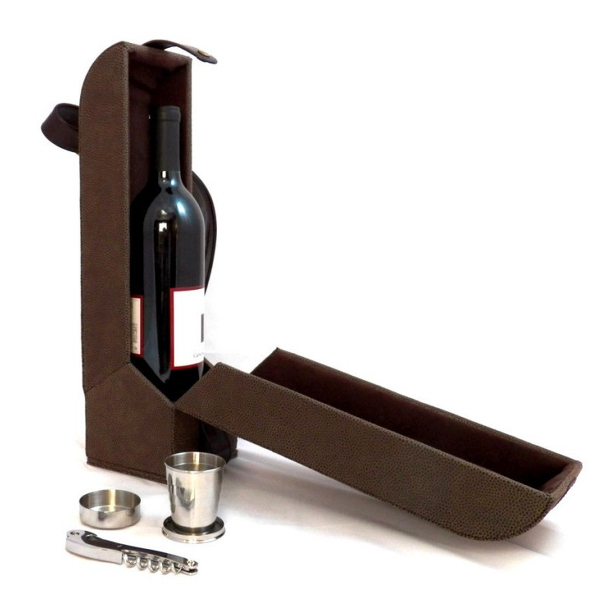 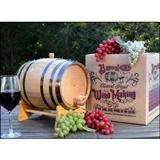 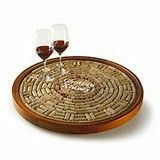 Made of wood, leather, fabric, or any material you could possibly want; wine carriers are the perfect accessory for the person who wants to finer things out of life. 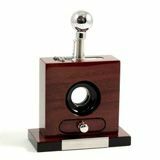 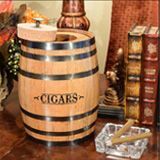 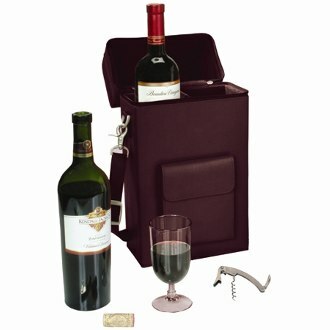 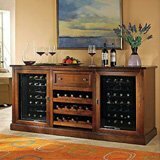 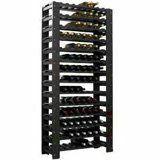 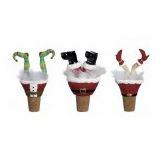 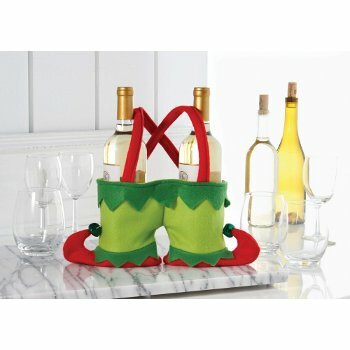 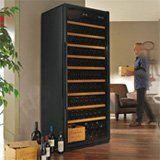 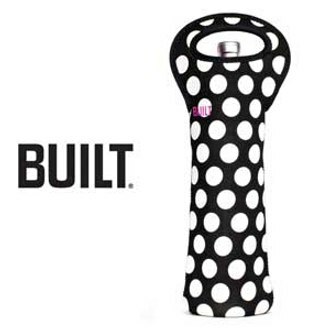 They protect your wine and provide a convenient case that can fit in the corner of any room and act as unique décor you won’t be afraid to show off. 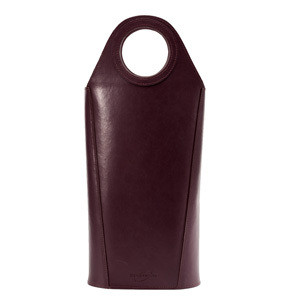 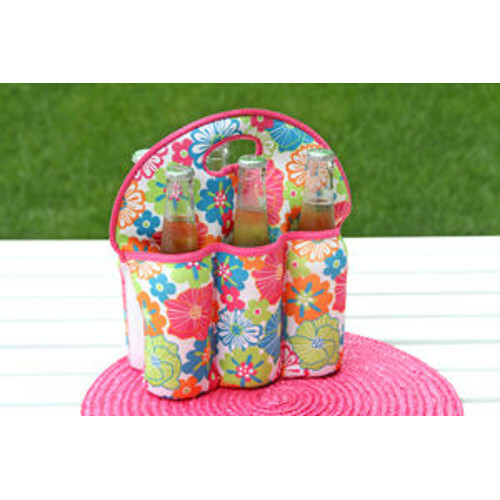 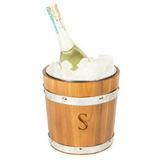 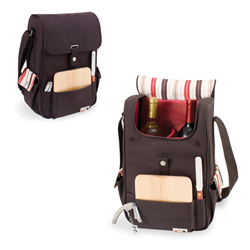 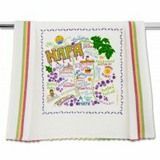 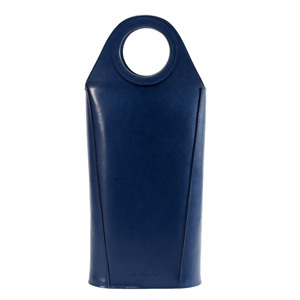 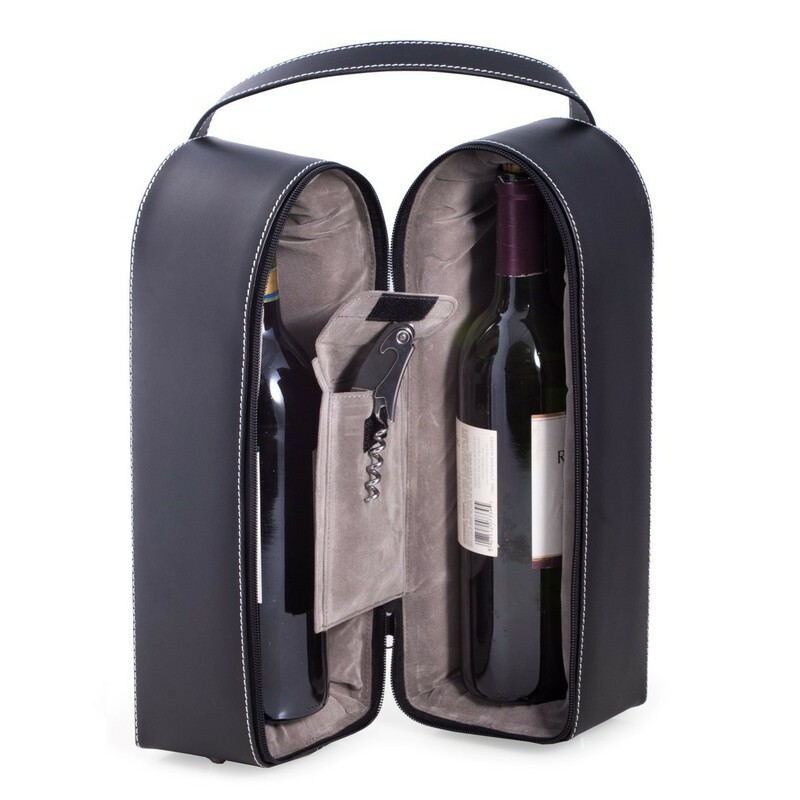 No matter what your personality or style there is sure to be a wine tote that suits your wants and needs. 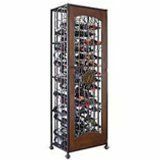 Imagine you walk into a room that just seems to belong to someone who has their life sorted out just right. 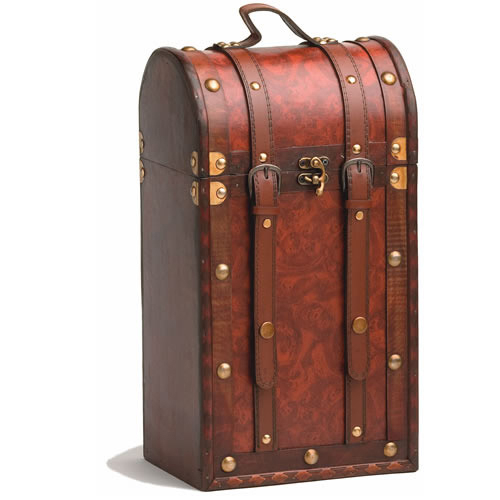 It is a gorgeous room covered in decor that seems to fit with an eccentric personality. 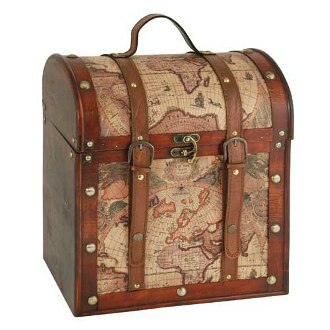 But, then, something in the corner catches your eye. 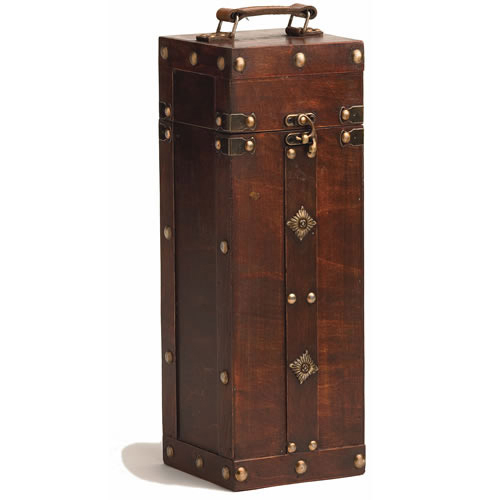 It appears almost like a suitcase, but it completely pulls the room together. 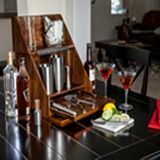 It is just one of those little details that seems to be missing from other rooms you have been in. 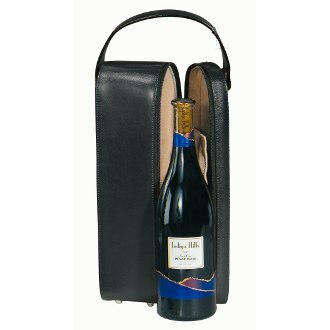 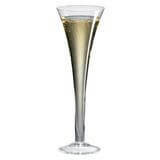 Or, imagine you are traveling, wine tasting throughout vineyards up and down a stretch of road. 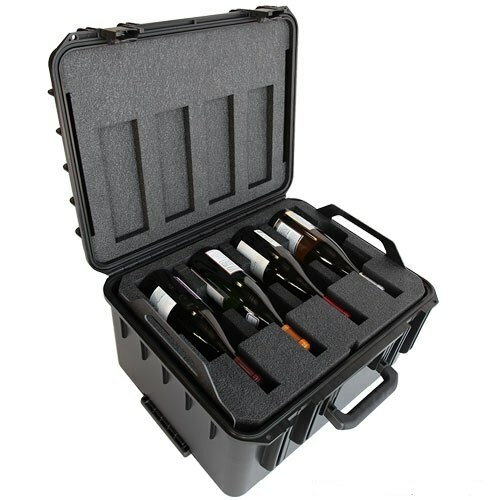 There are so many delicious wines, you just want to take them all with you. 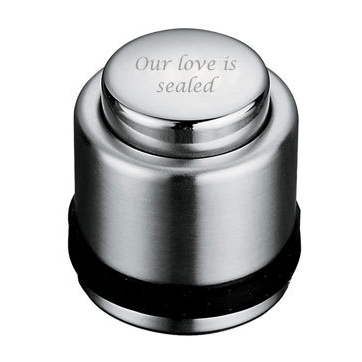 But, your car ride is long and can be unstable. 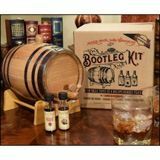 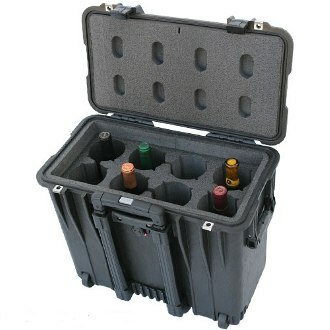 Too many bottles in the back will clink around, possibly breaking, and making a mess. 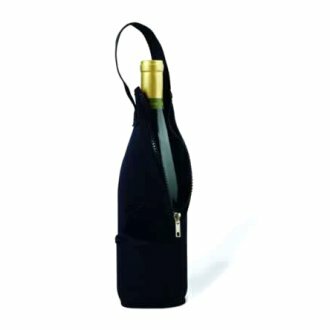 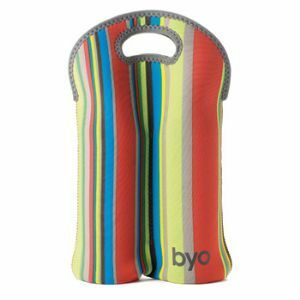 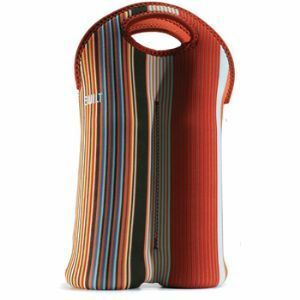 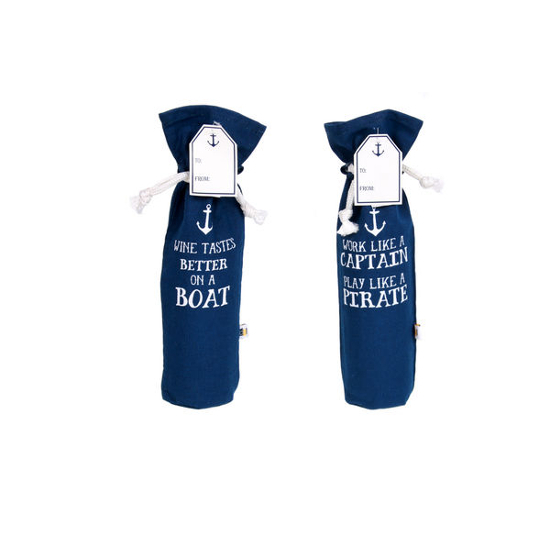 Both these situations are perfect for a wine bags for travel. 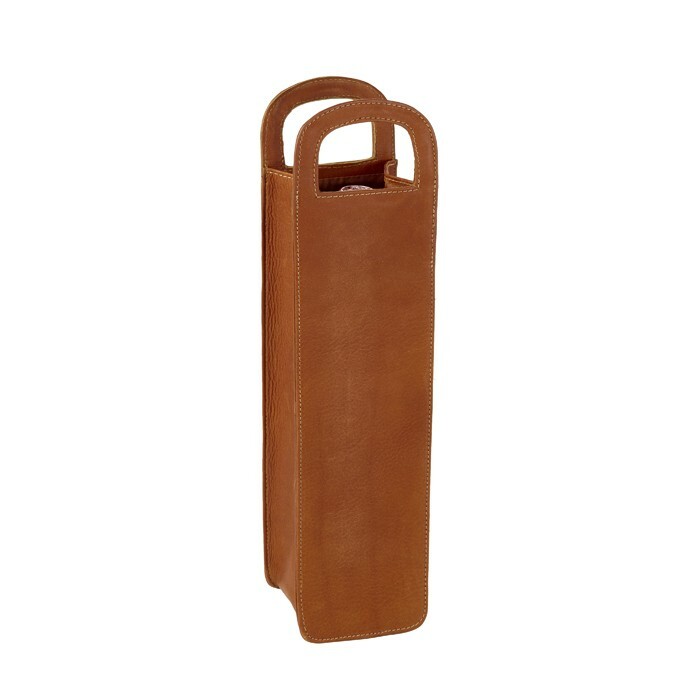 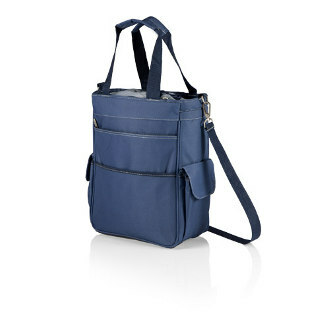 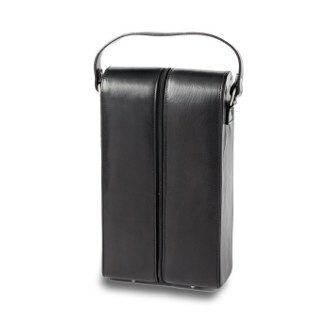 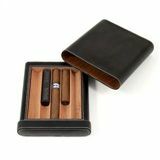 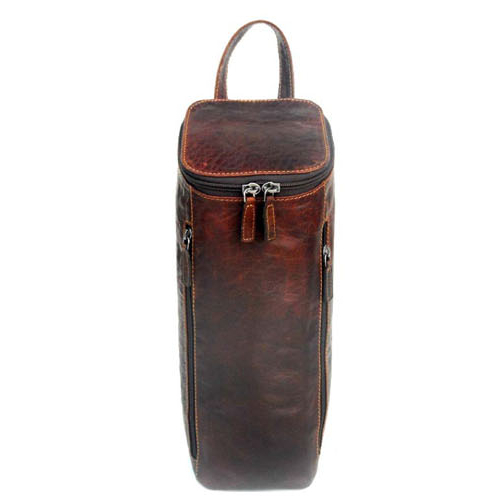 A dining room, living room, or even kitchen can be pulled together with a stylish and elegant carrier made of leather. 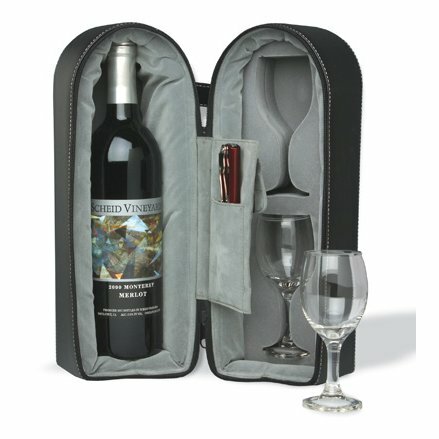 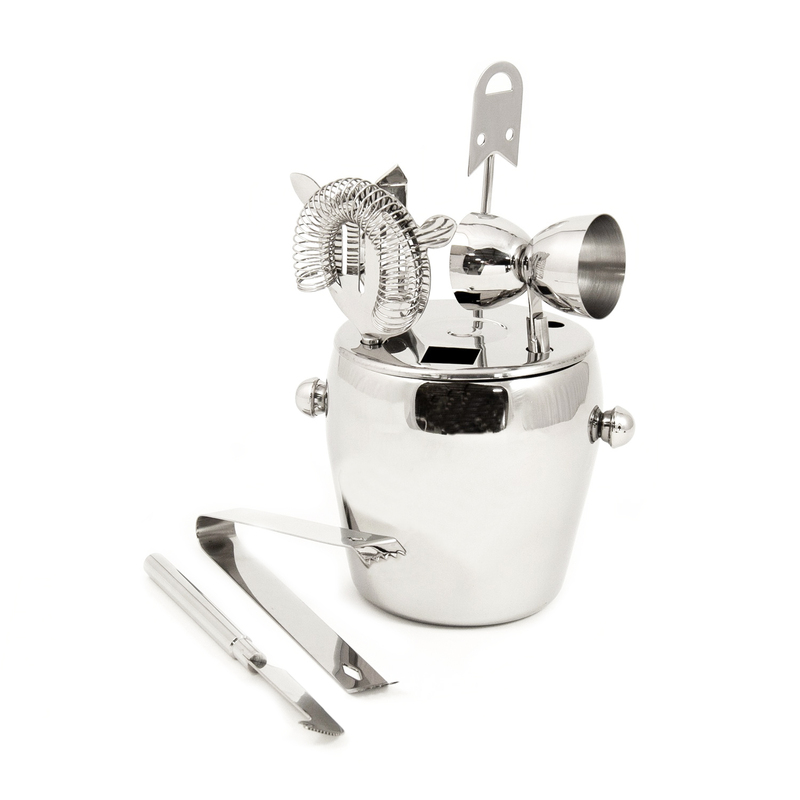 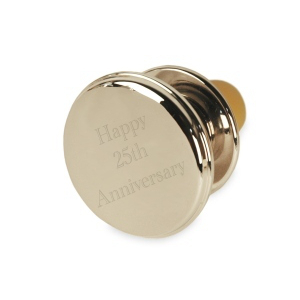 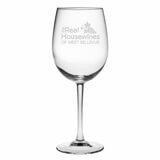 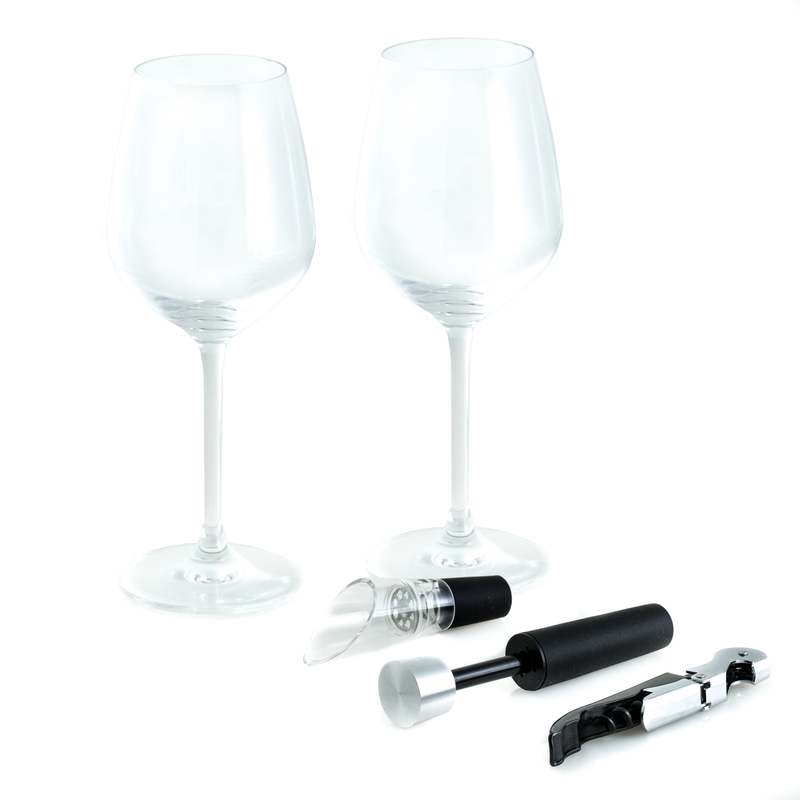 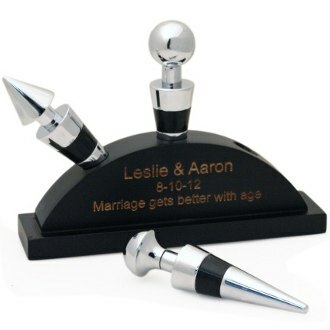 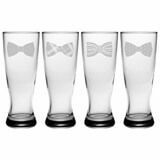 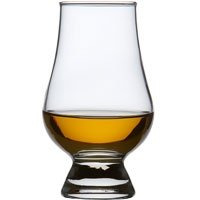 They keep your wine out of the way, but also provide that little unique touch you need. 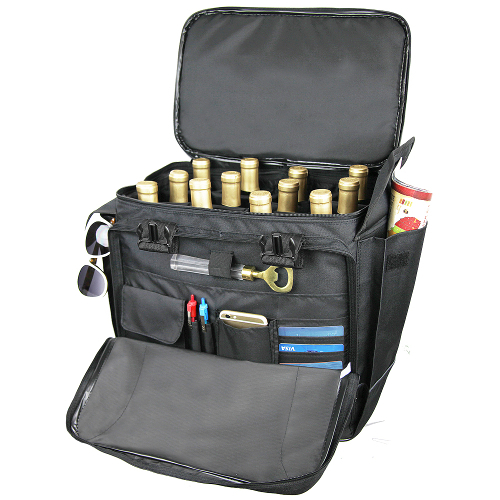 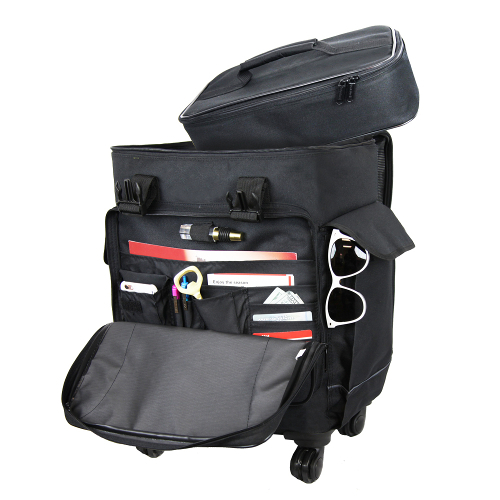 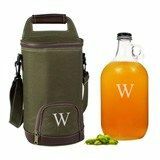 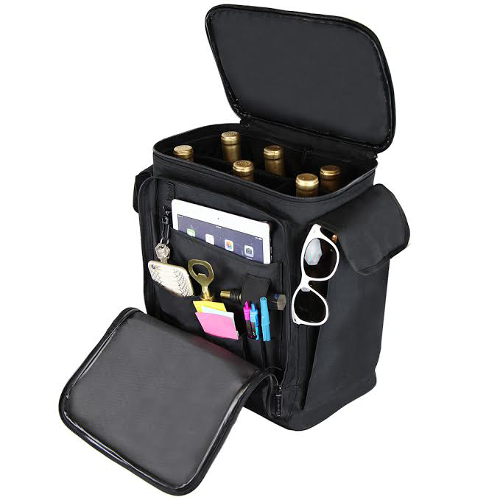 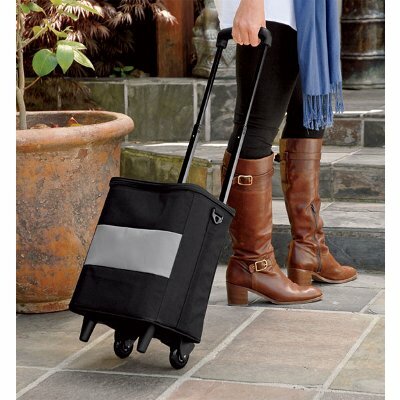 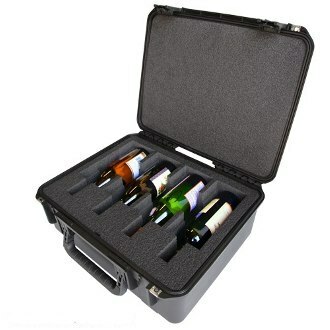 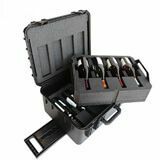 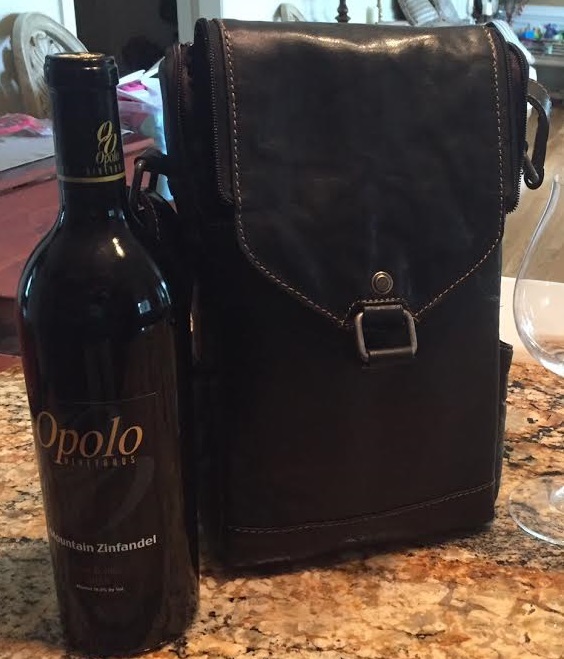 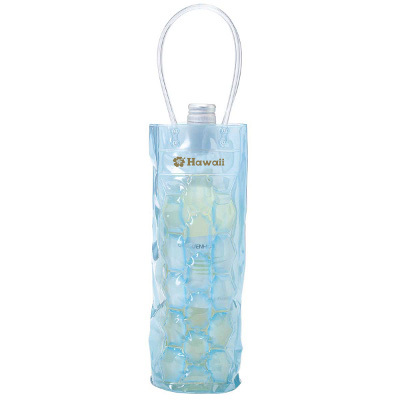 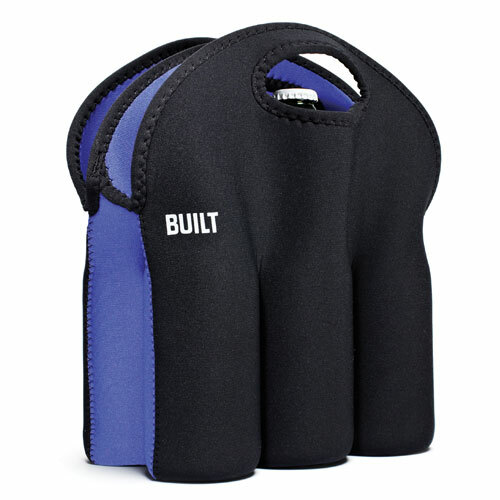 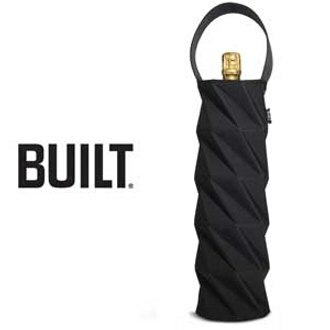 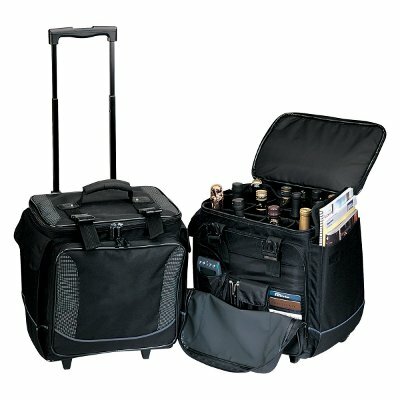 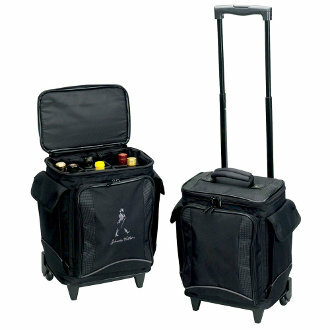 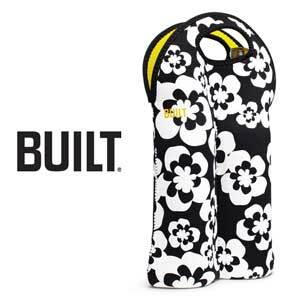 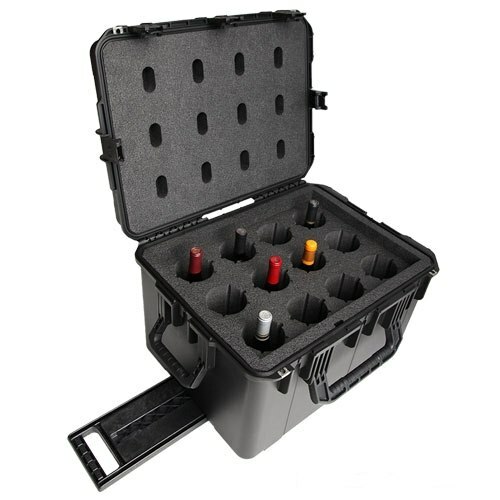 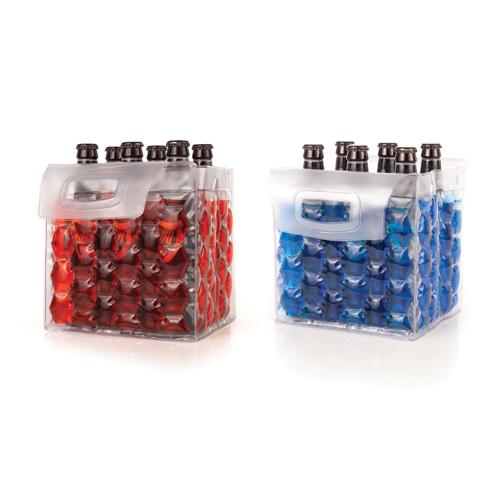 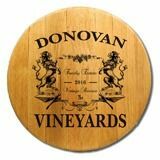 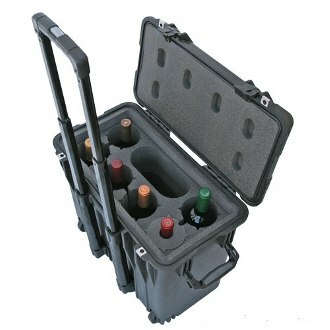 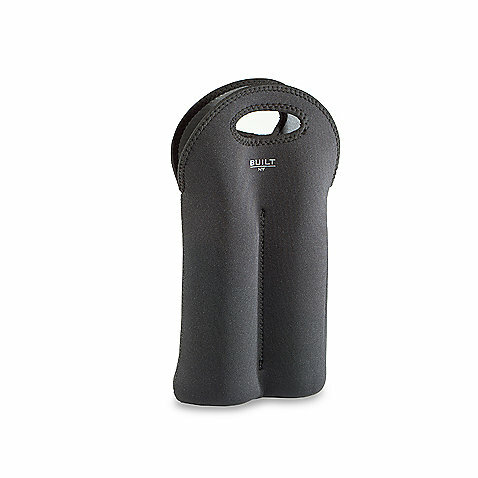 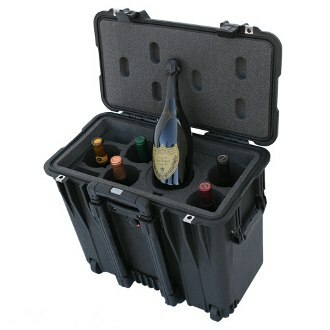 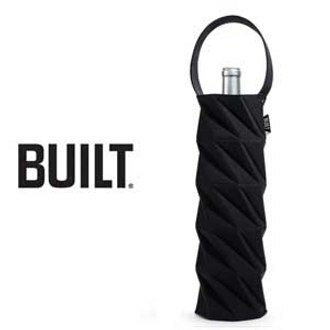 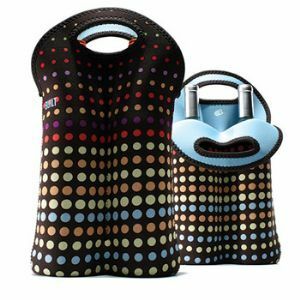 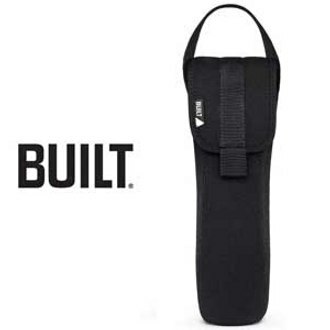 And, when wine tasting throughout several vineyards, a wine carrier can keep all your bottles safe and provides the perfect way to transport your favorite bottles anywhere you go. 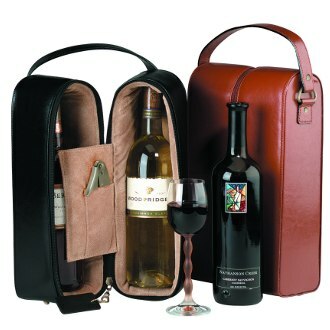 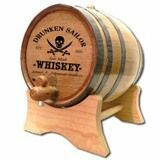 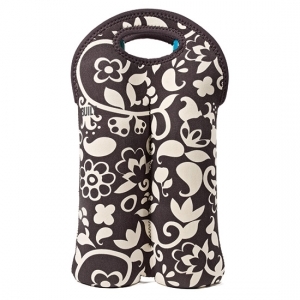 Wine carriers have many amazing uses and there is one for everyone. 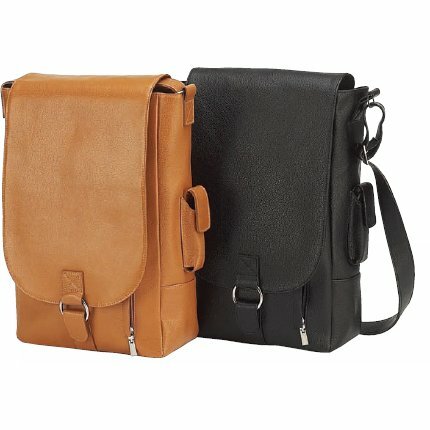 You just have to find the style that fits you.